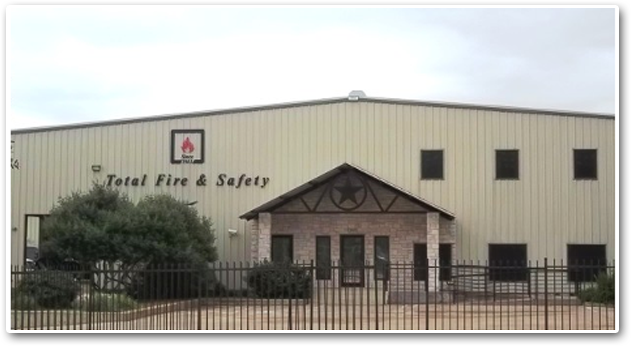 Total Fire and Safety, Inc. is the quality choice for the acute healthcare marketplace to provide all of your life safety systems needs. We pride ourselves on delivering Level 1 Trauma Center functionality and service on a County Hospital budget. © 2014 Total Fire & Safety, Inc. All Rights Reserved.